The late medieval chapel of Santa Cecilia in Ghajnsielem has finally been restored - nearly two years after one of its outer walls collapsed and it was set on fire. 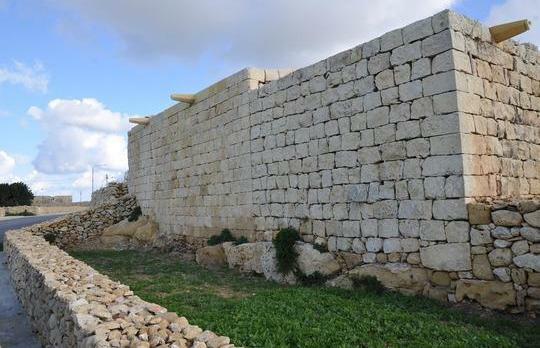 The restoration was carried out by the Baron Group, the Ministry of Gozo and Wirt Ghawdex after the property, lately used as an animal shelter and a store, was expropriated. Once internal works are completed, the chapel is expected to start a new lease of life as a venue for exhibitions, lectures and other cultural activities. Gozo Minister Giovanna Debono thanked the Baron Group for sponsoring the restoration work and urged other organizations to follow the example of this organization.